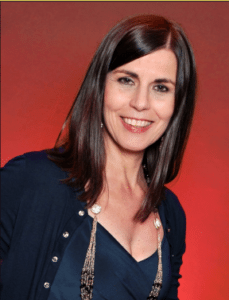 In the midst of award season, Lisa Loving Dalton, a forty-year veteran of the entertainment industry, dares to pull back the curtain of tinsel town to examine some very gritty facts. 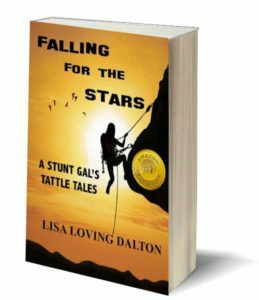 What stands out in her new book Falling For The Stars: A Stunt Gal’s Tattle Tales is the indomitable spirit she assayed, despite the extraordinary price she paid for her stellar career—including misogyny, a miscarriage, and a life-long back injury. 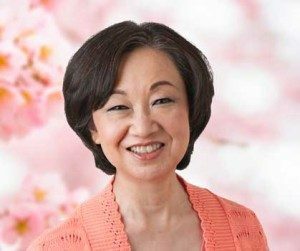 And each juicy story she relays in her fascinating chronicle, brings home an important life lesson for the reader—one that she learned the hard way. 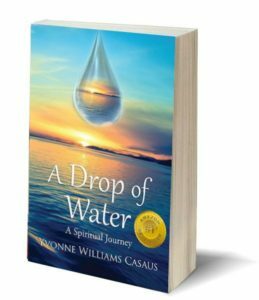 In this extraordinary book, “A Drop of Water”, Yvonne reflects upon her past experiences, grief, and losses to find her way back to her spirituality and strength. She bares her soul, yet is able to use water as a lighthearted, uninhibited, and fun way to express how we are all connected. 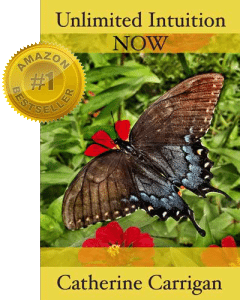 It is a spiritually inspired book about healing, grief, and personal growth. 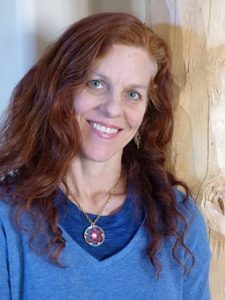 It becomes a beautiful poetic journey as she discovers her love of water as part of what led her towards her spiritual path. 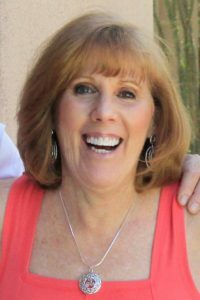 Through her writing she is able to express how she was able to find her way through several tremendous losses, including the loss of her husband, and find strength she never knew she had. 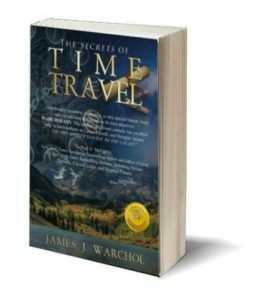 Welcome to The Secrets of Time Travel, the first book of a trilogy. In Secrets, two scientists, once friends but now bitter enemies, one helped by the forces of heaven and one by the forces of hell, frantically search for the same scientific secrets that in the wrong hands can be used to lead millions to eternal damnation. 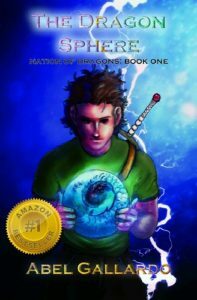 The need to find the secrets escalates as Sivvius, guided by his so-called friends from beyond, draws perilously close to finding the secrets first and using them for his evil cause. In the midst of the epic struggle, a supporting cast of highly eccentric scientists adds a delicious touch of zany humor, while one of them wants to use the secrets they unearth to help him find his long-lost love. 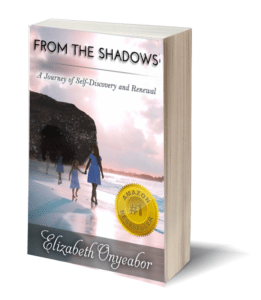 This poignant story tells of personal tragedy and triumph, of getting lost and finding the internal compass – one’s own North Star – to take responsibility for creating a life of value and purpose. 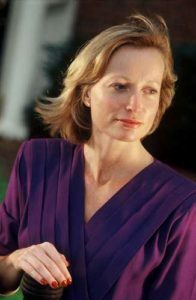 It acknowledges that a lack of self-esteem and confidence is at the root of victimization – that taking responsibility for personal choice and action brings empowerment – and that forgiving oneself, while releasing blame, removes the final obstacles to freedom and eternal joy. Acquiring peace and fulfillment doesn’t require major life changes or risky moves. You can keep the same job, same spouse, same dog, same house and reap these benefits. 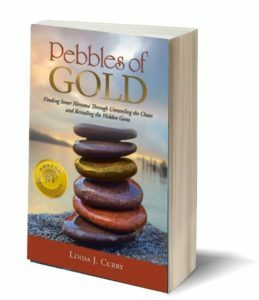 But keep in mind, when you implement the simple techniques in this book, life is going to open up to you with tremendous opportunity. We were born with a purpose and when we are open and trusting, life shows us the way. It may have big plans for you. Do you want to find this path of inner nirvana? What are you waiting for? 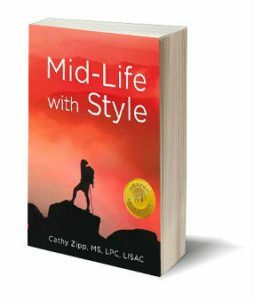 Are you ready for THE BEST MID-LIFE EVER? 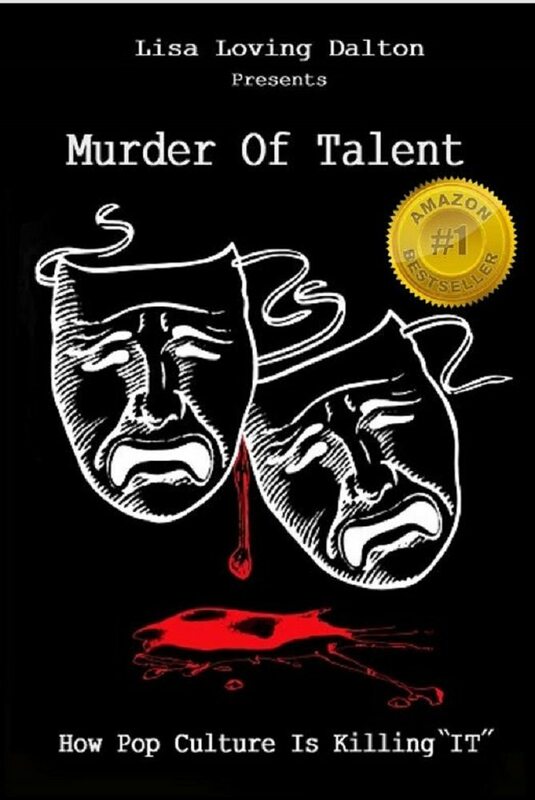 This is the book to catapult you into it. You can have it, and there is no longer any reason to wait. 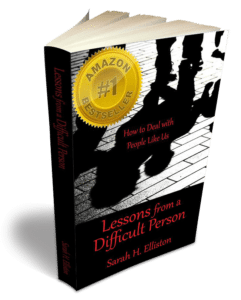 This book will tell you how to do it and fast. It is full of ideas and packed with ways to get out of your own way to make it all happen. You deserve to have it, and now you can. 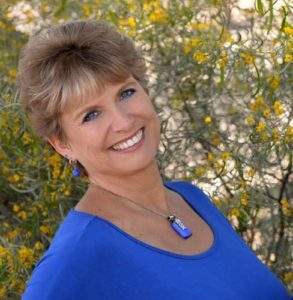 Open up, clear out, make great choices, and create a fantastic Mid-Life right now. Gain insight into what you really want and how you can really have it. 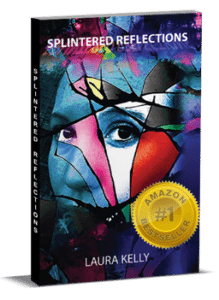 In the book “Splintered Reflections” Cathy is shattered with the disturbing loss of both her parents. She struggles with her identity asking every morning as she looks in the mirror Who Am I? 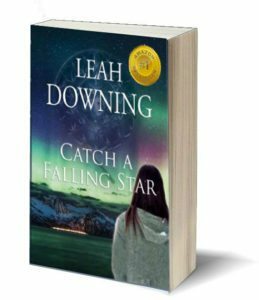 Riddled with guilt and plagued by the issues left unresolved with her mother’s disappearance, she reluctantly pushes outside the box she has created for herself. 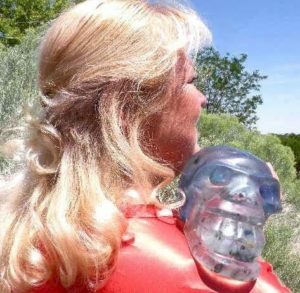 Rescued from her isolation by a new friend named Jane, Cathy begins to break free of her shell through Jane’s insistence that the world’s adventures are to be embraced. 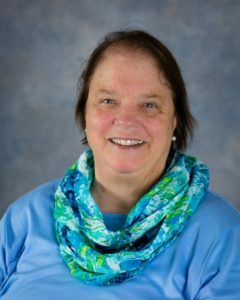 Further, challenged by a demanding, creative writing Professor, Cathy discovers the cathartic effects of writing as she pours her thoughts and feelings onto paper, transforming not only the blank piece of paper but also herself. 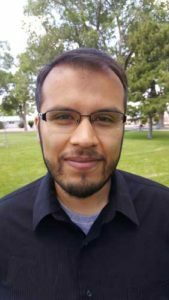 Abel Gallardo was greatly influenced by Greek mythology, comic books, and the fantasy/mystery novels he had read as a child. About the Book: Landon Brown, fifteen year old high school football star, is always on the top of his game. 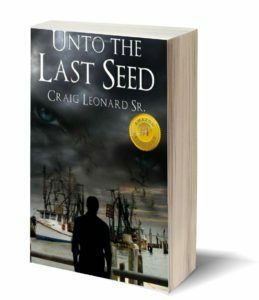 That is until he receives a visit from an uncle he’s never met with information about Landon’s father, who disappeared without a trace thirteen years before. Landon learns that the life he’s been living is a lie and that his true nature is powerful and dangerous. He’s half dragon and a threat to the delicate balance that has kept dragon society hidden from humans for hundreds of years. 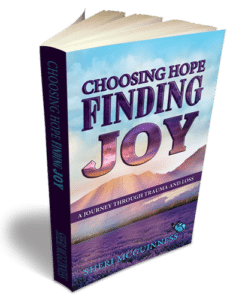 Choosing Hope, Finding Joy is a true story of a family’s account of trauma and resilience as one mom fights to help her family survive, thrive and even flourish after repeated significant losses. 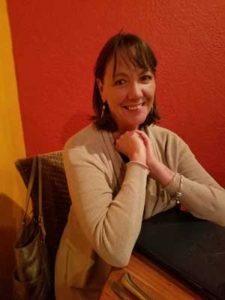 It is the story of Sheri McGuinness and her children as they found themselves on a journey to heal the wounds of horrible losses that devastated their lives, and what helped them to find their way out of the wreckage in the face of overwhelming circumstances. 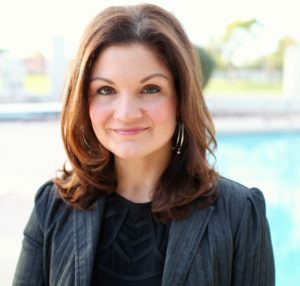 Her inspiring first book, Choosing Hope, Finding Joy, chronicles the journey navigating through her own childhood and adult traumas, a suicide, losing her child, and recognizing the impact that they each had on her life. 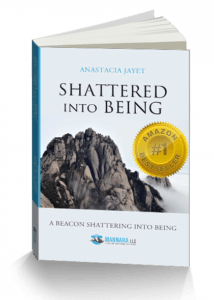 This compelling book shines a light on the toll of grief, trauma and loss, and howeven the strongest of people sometimes need support to overcome the fallout. It is a story that will make you cry, warm your heart and give you hope. As a very complicated couple makes it to the red carpets of Hollywood, divisive forces continually try to tear them apart. 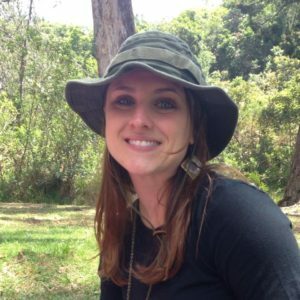 Almost a year after federal investigator Lauren St. Germain was exonerated from charges of assisting in a homeland terrorist attack, doubts still exist with regards to her innocence. 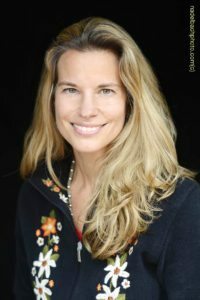 In order to move on from her highly publicized trial, she accepts the position as a Hollywood “Yoga Trainer” for a hugely successful company owned by her closest confidant from college. While navigating her way through the glamorous (but often snarky) yoga scene, Lauren catches the eye of an up and coming film star, James Bayer. 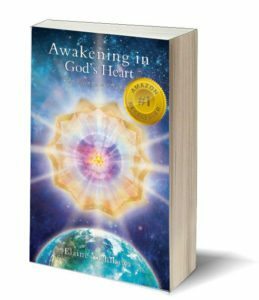 My second book, Awakening in God’s Heart: The Ascension of Humanity,was written in order to remind you of your spiritual origins. 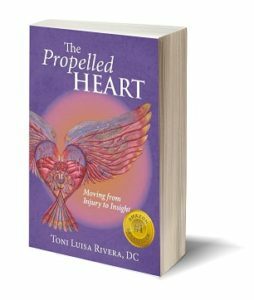 It is a meditative book that is designed to assist you on your spiritual journey back to God’s Heart. It was written from a dream within a dream—where the veil is slightly torn and we are given a glimpse of just how large we are. “This text has a beautifully uncompromising tone, with truth after truth laid forth in elegance. The reader’s identity with God and welcoming into the Sacred Heart are as crisp as geometry proofs. Can Jedda uncover the truth of an ancient prophecy before the darkness consumes the soul of one she loves? And are those of the Forest able to unravel the dark plot against the Earth in time to save Rose? 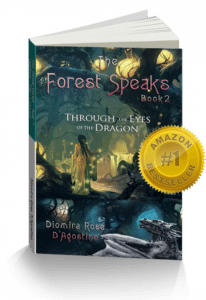 In this riveting sequel to Awakening the Rose, the clock is ticking for Jedda and the others. If darkness prevails, the Earth and all those upon it might sleep forever! The tail moved beneath the earth’s surface. It was massive and bold, as it dreamed the Dream of the Earth. The sacred Dreamtime was made for dragons and dragons made for it. Dragons were both Movers and Dreamers. They lay sleeping now on the inner Earth. Where they were no one knew. No one except the Dragon Clan. 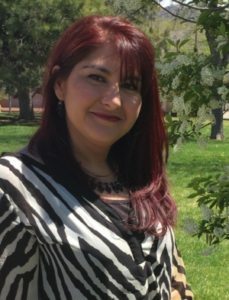 The Mystical Aria series tells the intergalactic stories of Aria Vanir, a psychic tween from Virginia Beach with a passion to discover life on other planets. 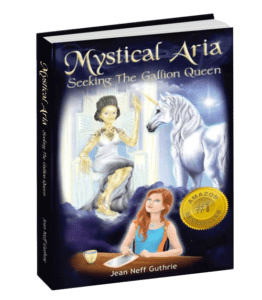 Her secretive remote viewing of Vitchera, planet of the Gallions, sparks Aria’s first alien adventure in Mystical Aria: Seeking the Gallion Queen. The series takes a positive, friendly approach to life on other planets and encounters with aliens. It shows how good aliens can teach us spiritual principles such as love, infinity, and prosperity. 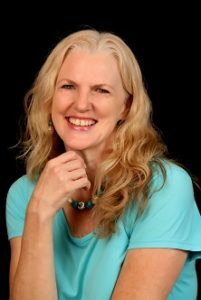 Karmic Dance — A Spiritual Journey through Verbal Abuse is a memoir about the author’s second marriage which she eventually realized was a karmic relationship. Holly and Terry met in high school and dated for four years. During the first three years they dated each other exclusively, but as Holly’s view of the world expanded, her mother’s words that she should date other boys finally made sense. Even after they began to date other people, they continued to date each other. 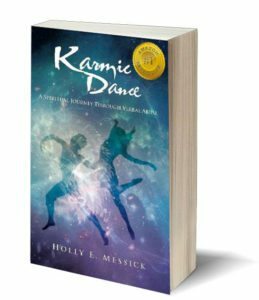 Then Holly met the young man who would become her first husband..
Karmic Dance shows how their abusive relationship escalated into a crisis which resulted in ending the negative karma. 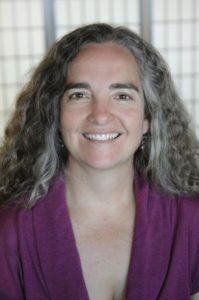 What follows is how they were able to put their marriage back together and create a relationship that enabled them to transcend the negative karma. Derrick mistakenly thought he had everything under control and moving according to his own practical timetable. 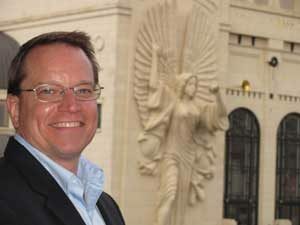 He assumed that he could rationally formulate, schedule and then implement a plan just as he always successfully done. Perhaps he had been away from the bayous, marshlands and the Cajun way of doing things too long. 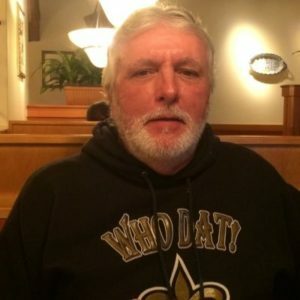 One thing for sure was both inevitable and undeniable: if he were to survive, he had to resume thinking like the Cajun he had been reared to be. Derrick Cameaux is the “LAST SEED”! 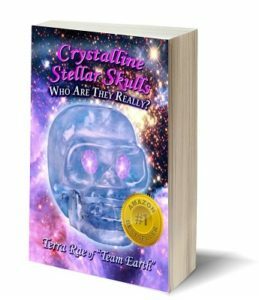 Book: Crystalline Stellar Skulls: Who Are They Really? The Crystalline Stellar Skulls, just like the Crystal Skulls have tremendous unlimited information, of past, present and future. The difference is, the Crystalline Stellar Skulls willingness to share and assist both individually and collectively. They have a lot to say, with a great sense of humor, compassion and directness. 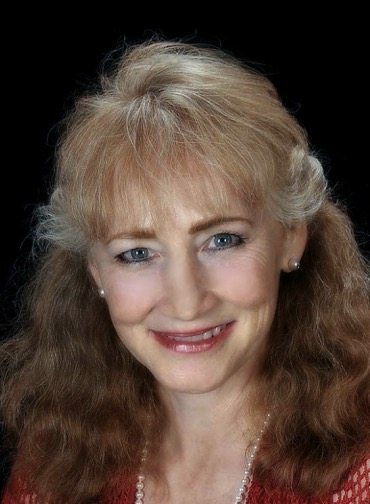 These amazing and lively, heartfelt sentient beings of Light, have shown up at this amazing time to assist those that are truly ready to take flight into another level of self-discovery.